The excitement you feel when you purchase your first yacht, or large pleasure vessel can seem immeasurable to you. 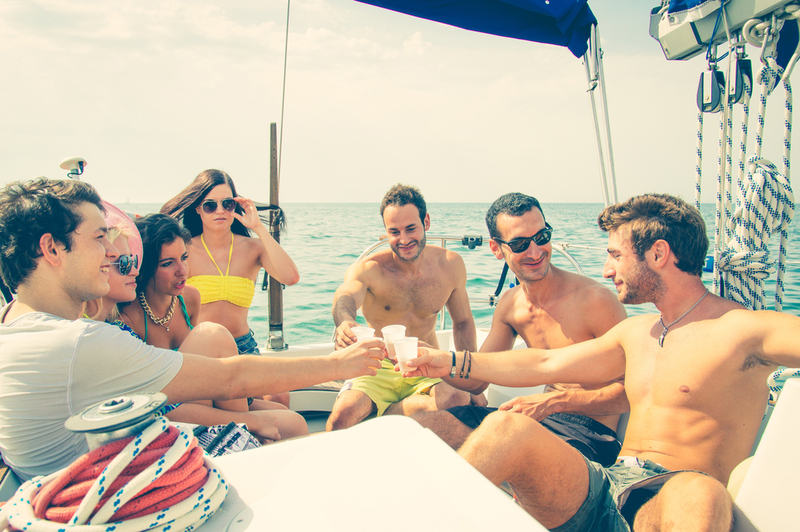 You cannot wait for that first trip you take with family or friends or even just for the day when you can take the boat out for a few hours to enjoy the waters. However, before you do all that, you likely have some paperwork that you need to complete. You want to document your boat with the U.S. Coast Guard so you can get an official documentation number, and it means dealing with many forms. Instead of getting yourself bogged down in U.S. vessel documentation registration forms, why not make the process easier for yourself and use our services here at the Maritime Documentation Center? 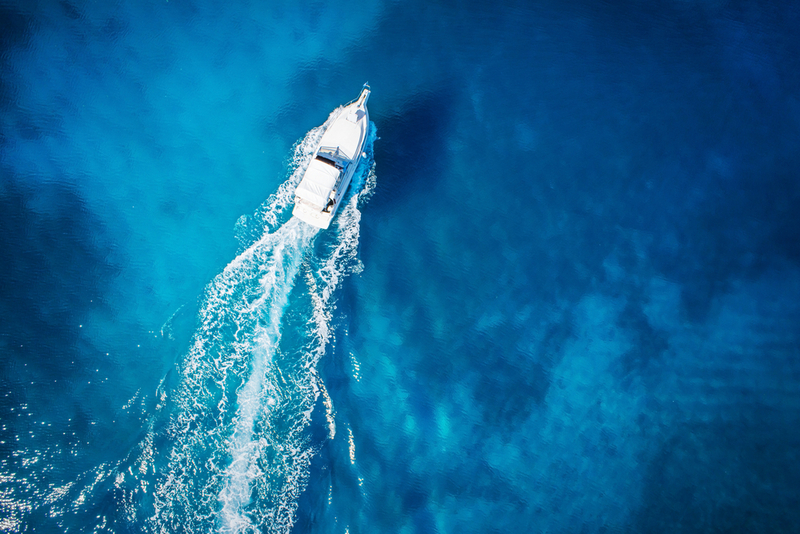 Registering your vessel with the Coast Guard is a great idea, and in fact, many financial institutions today insist upon it before they will finance a lien or mortgage for your boat. The problem many boat owners have is that the process can be quite cumbersome. There are forms you need to get from the Coast Guard and fill out, and the forms can be confusing regarding the information you need and the supporting documents you must provide. On top of that, you need to mail the forms to the Documentation Center for processing and hope you did everything correctly or the application will be denied. When you work with us at the Maritime Documentation Center, we can help you with those pesky U.S. vessel registration forms. We are a third-party service, unaffiliated with the Coast Guard, but we are experts in filing the paperwork needed for documentation and know just what information you need for a successful and smooth process. We have all the forms you need on our site so you can file electronically with us. We then have our experts look everything over to make sure it is correct and pass the information along to the Coast Guard for you for processing. If you want a faster and easier way to get your U.S. vessel registration, make sure to use our services here at the Maritime Documentation Center. You will find the forms you need right here on our website so that you can finish the forms quickly and send them in along with your supporting documentation. We make the process simple for you so that you can get your registration and get sailing as soon as possible.